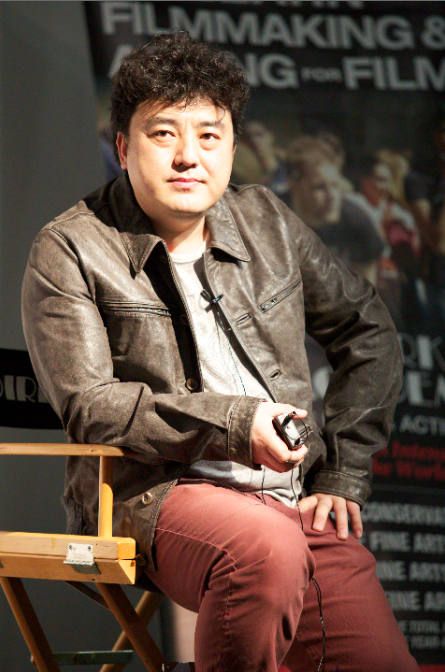 This Thursday, the New York Film Academy welcomed Chinese director, Linshan Zhao, to screen his film The Assassins. The Chinese historical drama stars Chow Yun-fat as Cao Cao, a prominent warlord who became the de facto head of government in China towards the end of the Han Dynasty. Being that the film has yet to be released in the United States, our students were in for a rare cinematic treat. Zhao’s next steps are to release the film all over the world, starting with Asian countries and working his way toward North America. He’s also working on his next project, My Super Ex, based on a popular Chinese Twitter feed. Zhao jokingly commented on how we all have those stories from past relationships, and he’s willing to hear them all to help shape his next film.